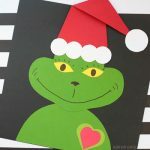 The Grinch is a fun character to turn into a craft. He’s green and funny looking with his big mischievous smile and yellow eyes. 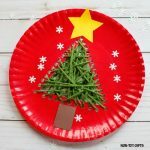 We have created a paper Grinch a while back and today we’re using a different craft material: a paper plate. 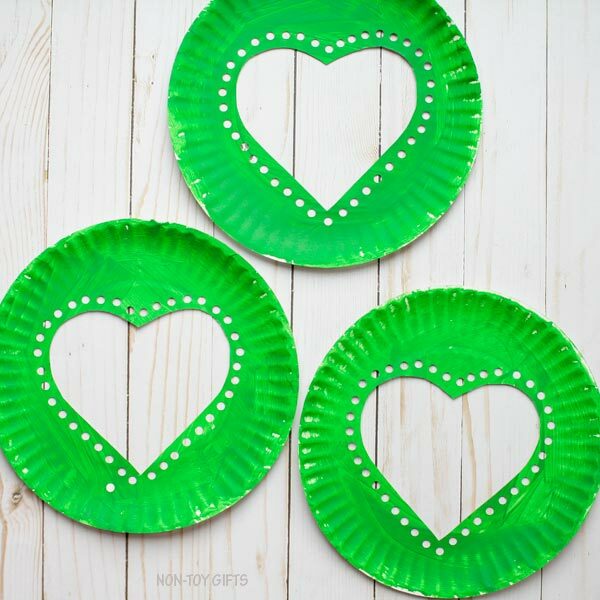 We’re going to make a paper plate Grinch’s heart craft. 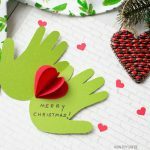 Our Grinch is a combination between yarn crafts and paper plate crafts. We sure like how these two go together. 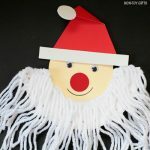 You will find a yarn and paper plate Santa beard and a Christmas tree in our collection of Christmas crafts. 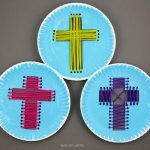 And if you’re looking for more ideas for paper plate yarn weaving crafts, you can check out our 100+ easy crafts for kids. 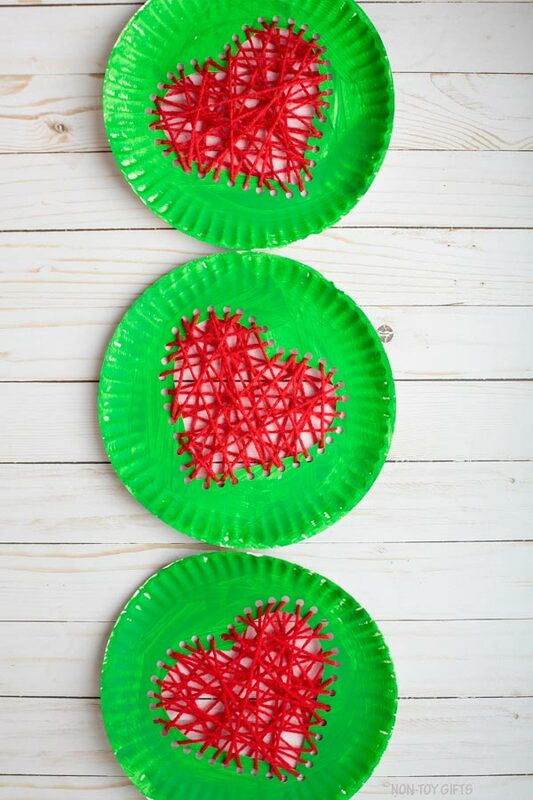 Our paper plate Grinch’s heart craft is a great opportunity for preschoolers and kindergartners to practice their fine motor skills. 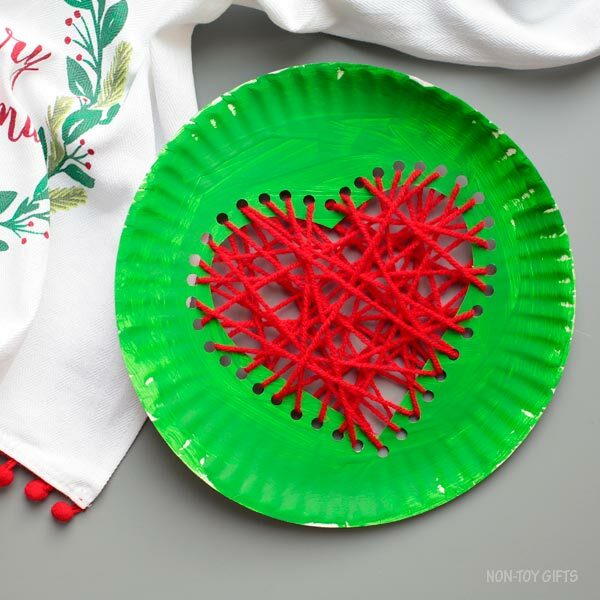 What makes this sewing project easier for kids is the use of a plastic yarn needle. This way they will find it more fun and will probably ask for more yarn crafts. 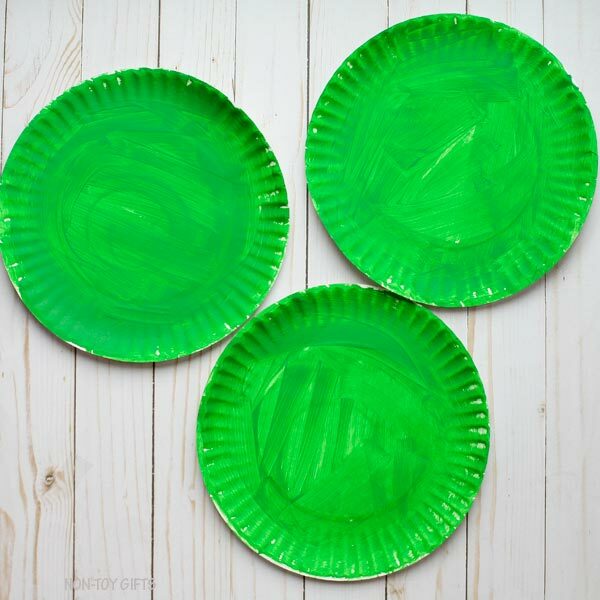 Let’s start by painting the paper plate green. 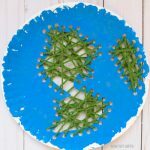 Kids can use a paint brush, sponge paint brush or even their fingers (this is really fun for young kids). 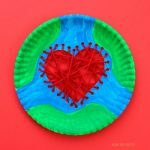 Once the paint has dried completely, turn the paper plate face down and draw a heart shape onto the back of the paper plate. Cut the heart out. 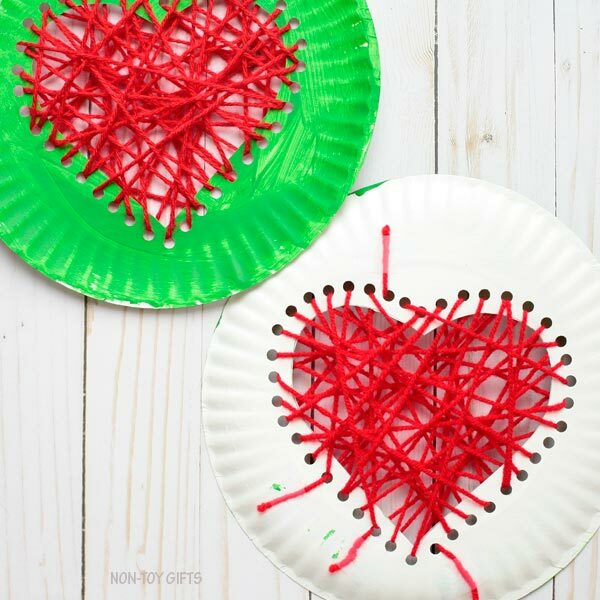 Use a hole punch to make holes along the heart. Cut a big strand of yarn, thread it through the plastic yarn needle and tie one end to the needle. 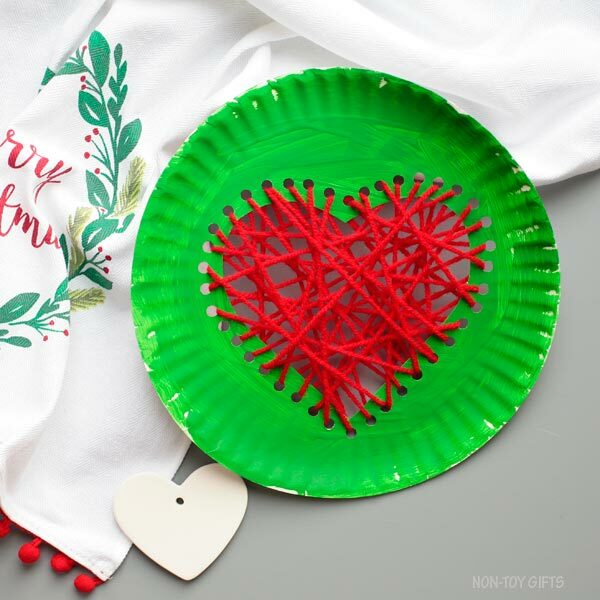 Secure the other end of the yarn to the back of the paper plate with tape. 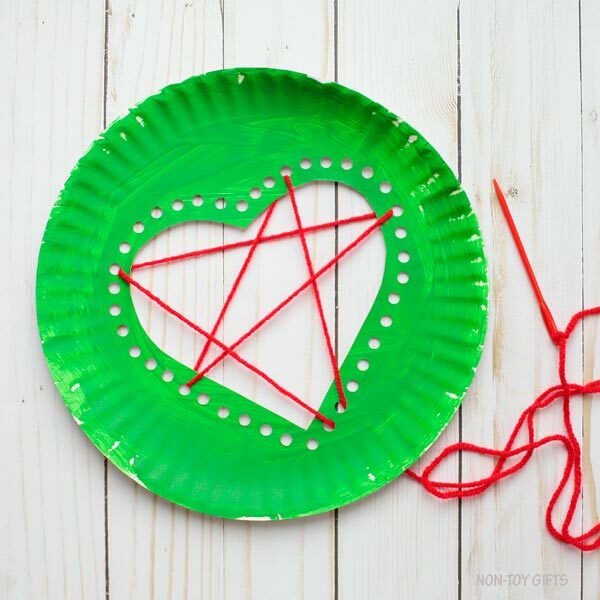 You can now start threading the red yarn through the holes in the paper plate. Continue until you reach the end of your yarn. If you haven’t threaded through all the holes, you can cut another strand of yarn and do the same as with the first. 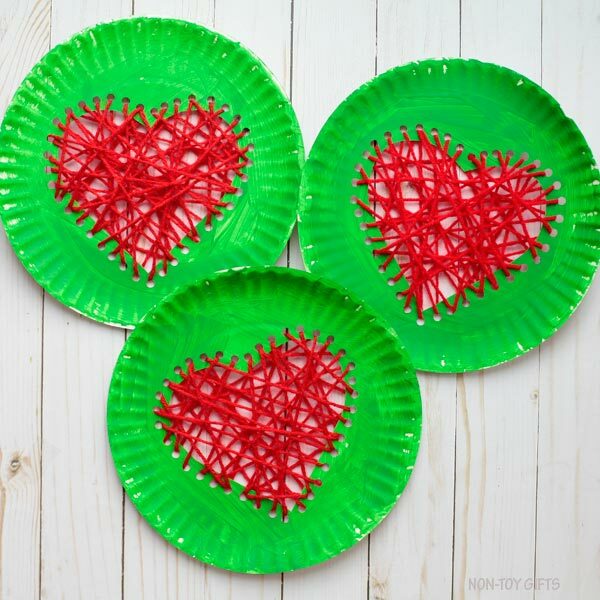 (Tie one end to the needle and secure the other hand to the paper plate). 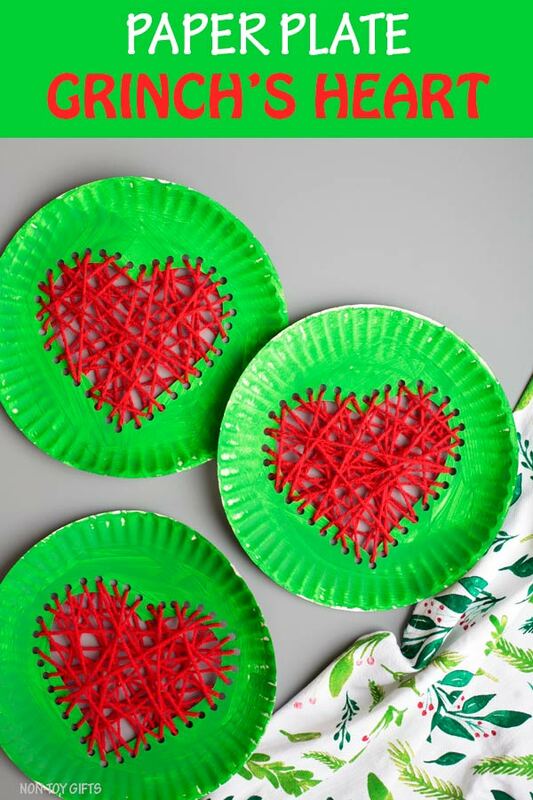 This is how the back of the paper plates will look like. And this is the front. Aren’t they beautiful? 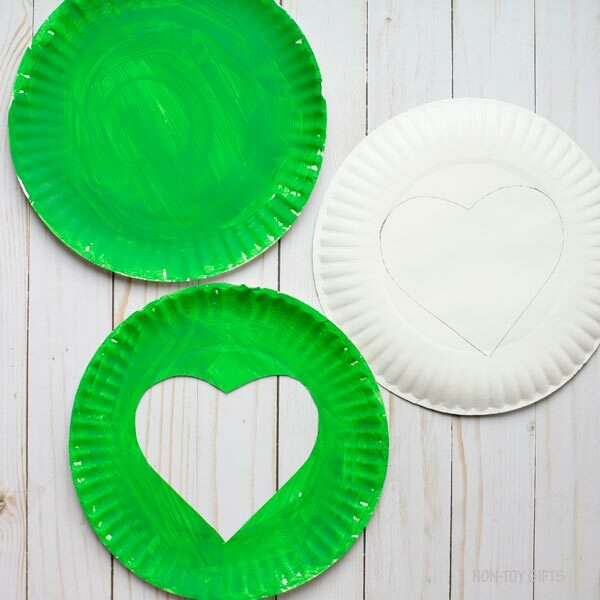 Let start by painting the paper plate green. 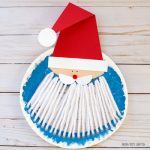 Kids can use a paint brush, sponge paint brush or even their fingers (this is really fun for young kids).